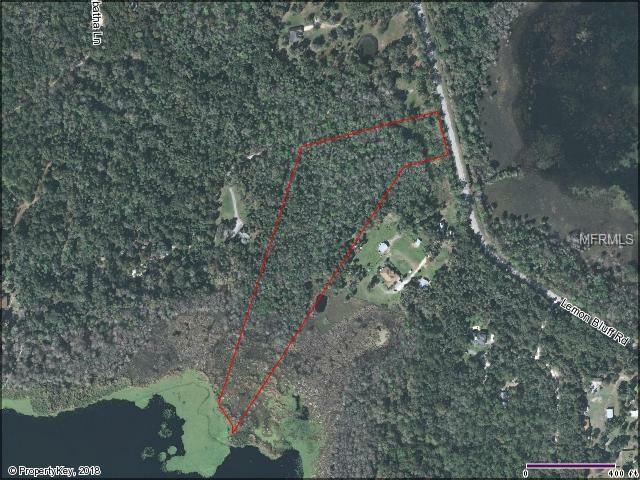 Build your waterfront dream home on the St. Johns River. Horses and farm animals are welcome. Very private piece of "OLD FLORIDA" located between the Beaches and Orlando.